Find out more on our Faculty of Medicine Diversity Statement. 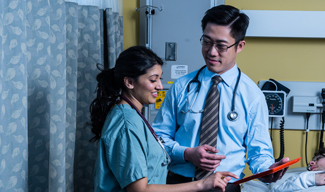 This program links 1st and 2nd year medical students from under-represented and/or equity-seeking groups with faculty members and/or senior residents. Celebrating the graduates who helped open the doors for Black, Indigenous and Female medical students by being among the first to walk through them. Allies acknowledge that there are injustices in society and that those who have been given more power and privilege based on their identities have a responsibility to respond to any form of oppression in our communities. Youth summer programs, mentorship and more. Land Acknowledgment: We acknowledge the land on which the Faculty of Medicine operates. For thousands of years, it has been the traditional land of the Huron-Wendat, the Seneca, and most recently, the Mississaugas of the New Credit River. Today, this meeting place is still the home to many Indigenous people from across Turtle Island and we are grateful to have the opportunity to work on this land. The aim of this event is to educate Black undergraduate and graduate students with the requirements and structure of the MD/PhD program. 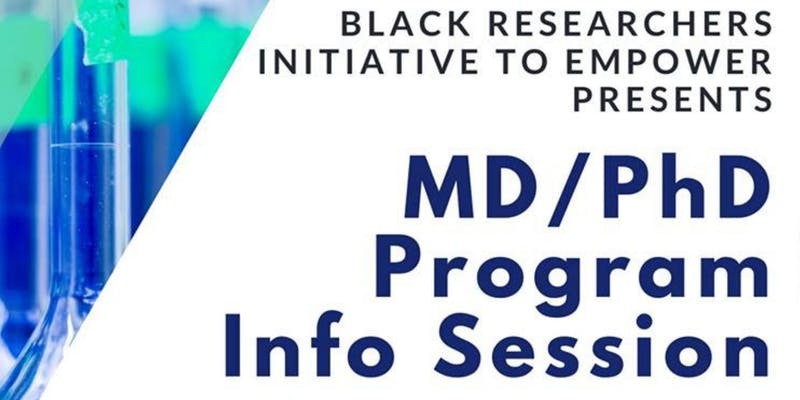 This event will consist of an initial presentation from the director of the program Dr. Nicola Jones, outlining the application process, eligibility and the overall MD/PhD program structure. This will be followed by a panel discussion with current MD/PhD students and Dr. Lisa Robinson. 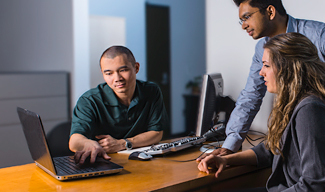 This will give attendees a chance to ask more specific questions. Registration for U of T’s 2019 International Day for the Elimination of Racial Discrimination (IDERD) Conference, hosted at Hart House, is now open. IDERD is observed annually on March 21. The United Nations proclaimed this day in 1966 to honour the 69 lives lost at a peaceful demonstration against the apartheid “pass laws” in Sharpeville, South Africa, in 1960. The University of Toronto hosts the IDERD Conference to reaffirm its commitment to the principles of equity, diversity and inclusion, and its continuing efforts to address discrimination and racism across our three campuses. It aims to bring together stakeholders and participants not only from U of T, but as well as other post-secondary institutions which are committed to anti-racism work. The theme of this year’s event is Why anti-racism work still matters within learning communities and beyond. Please visit the event registration page for more information about the day’s activities. 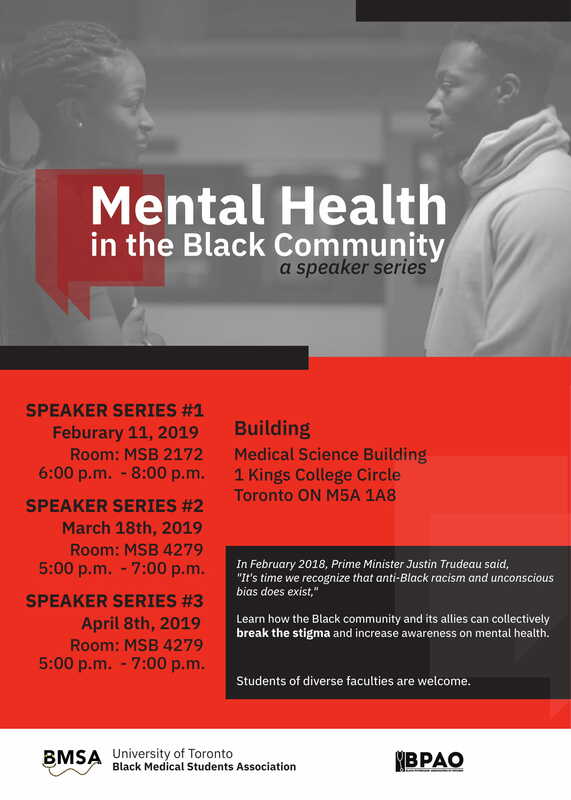 This year’s event is co-hosted by the Office of the Vice-President, Human Resources & Equity and the Anti-Racism & Cultural Diversity Office, in partnership with Hart House. Please contact antiracism@utoronto.ca if you have questions or require accommodation.